This latest USB innovation combines outstanding performance with sleek design. 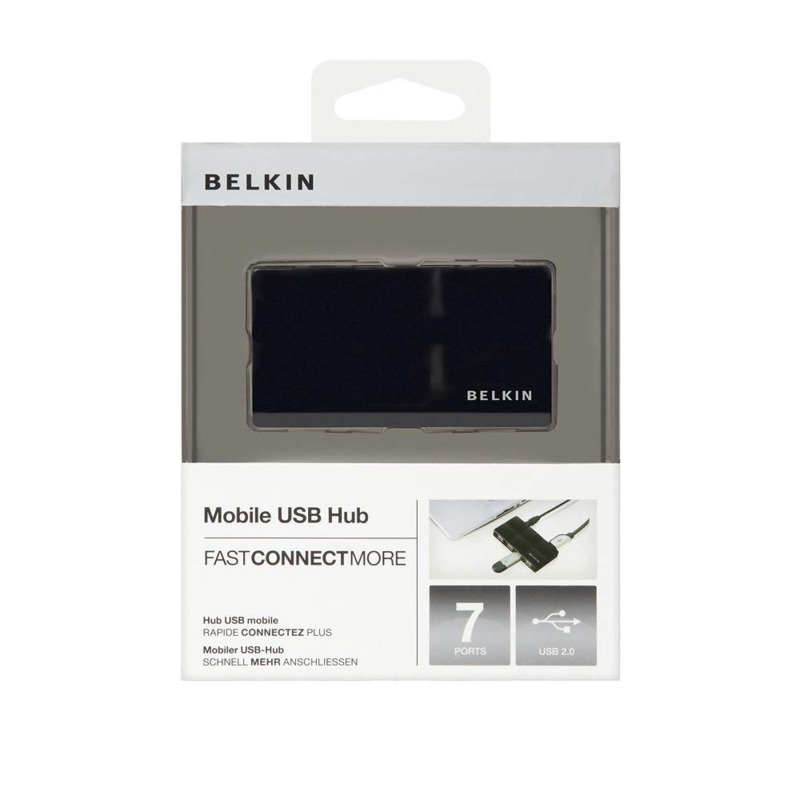 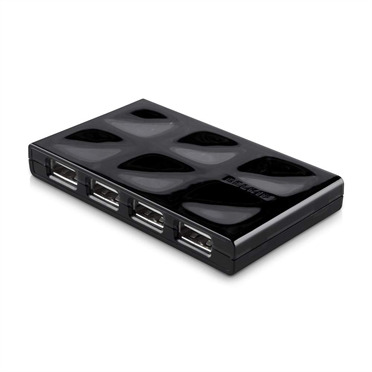 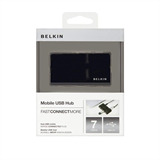 The Hi-Speed USB 2.0 7-Port Mobile Hub provides seven downstream USB ports that offer easy Plug-and-Play connectivity to your USB 1.1 and USB 2.0 devices. 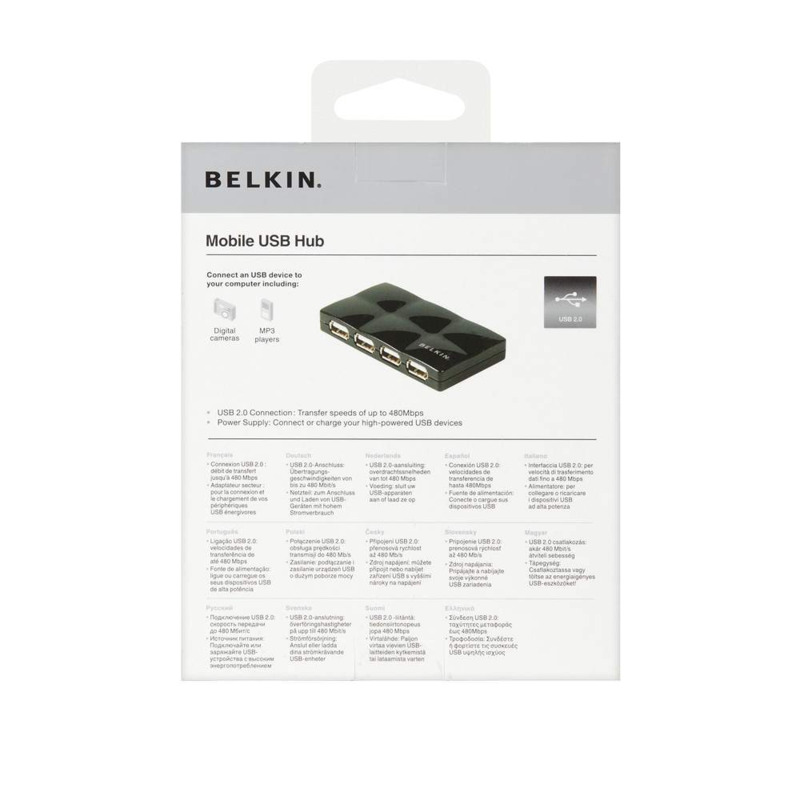 It lets you easily connect up to seven of your USB 1.1 and 2.0 devices to your computer, such as an MP3 player, digital camera, or printer. Its compact size seamlessly fi ts into luggage and complements any desktop area.